Lucas’ world came to an end in In Your Name. He is broken, shattered, and although he still wants to stop the Mechanic he can’t. He sends Harper to do the work, but Harper has a bad habit of not following instructions. Lucas also calls in Moran who has trying to put the last year behind her and move on. Moran has cut Lucas and Harper out of her life and tried to sweep her connection to them under the rug so her supervisors don’t find out. But Lucas draws her in again to fight to stop the Mechanic. 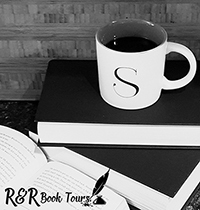 I have not gotten the chance to read book two but I had no problem hopping into Pay the Penance, I’m sure this is from having some background with Those That Remain. I felt horrible for Lucas, especially when you learn what happened just before the main event. I can understand how everything has gone to hell in the last year. I also understand why Moran doesn’t want to have anything to do with this. But they are the ones who have to stop the Mechanic, willing or not. This is a great story and an amazing end to the series. Lots of action, blood, and death but that’s what I come to expect. I will definitely be getting In Your Name to find out what I missed. But if you like high octane thrillers I strongly recommend checking out the Mechanic series. 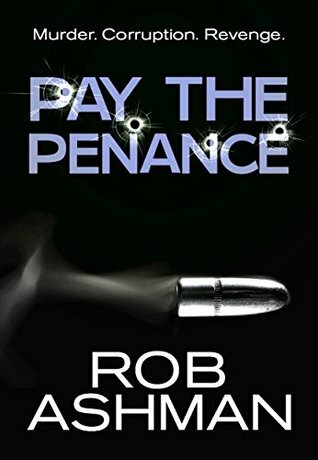 I received Pay the Penance from Bloodhound Books for free. This has in no way influenced my opinion of this book.